Well, that seems to be the sentiment of our 11-year old daughter when she first had a taste of it. I just heard this spread from my sister in the U.S. a few months ago. She said that she bought one and she is spreading it to bread, cookies and even bananas. She promised to send me a bottle the next time she sends a package to Manila, which arrived late last month. The long wait was finally over. I am not allowed to eat this kind of sweet things but I made the ultimate sacrifice just to be able to share what it tastes like. 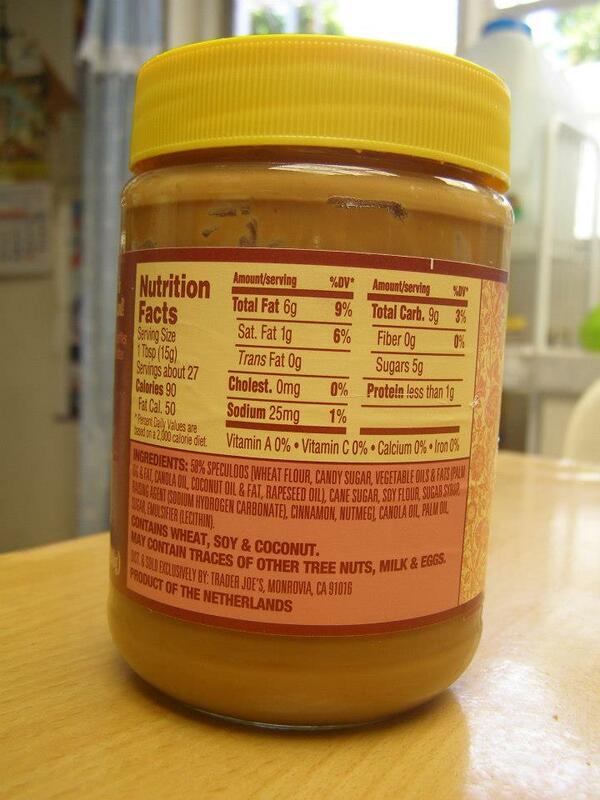 Well, it spreads like peanut butter but the texture is kinda grainy due to the crushed biscuits mixed in it. It sweeter than peanut butter but not as sweet as nutella. My daughter not only spreads it on bread but also on crackers and wafer sticks as well. She eats it for breakfast, merienda and sometimes as a dessert. What's the verdict? The proof is the empty bottle after only two weeks with our daughter. My sister promised to send some more by July. Hopefully, she'll send more so I can sell some to my office mates who've become curious about it as well. i think i saw that goya hazelnut spread in the grocery and thought of it as a good alternative to nutella. but,we're trying to control our daughter's intake of too much sweets as we have a family history of diabetes. I haven't tried this one yet. Nutella lang sa imported and Ladies Choice sa local brands. But I'm not very fond of peanut butters actually. I like only when I need it for my Kare-kare recipe. Lol! Hope you have a great day, Noel! God bless! 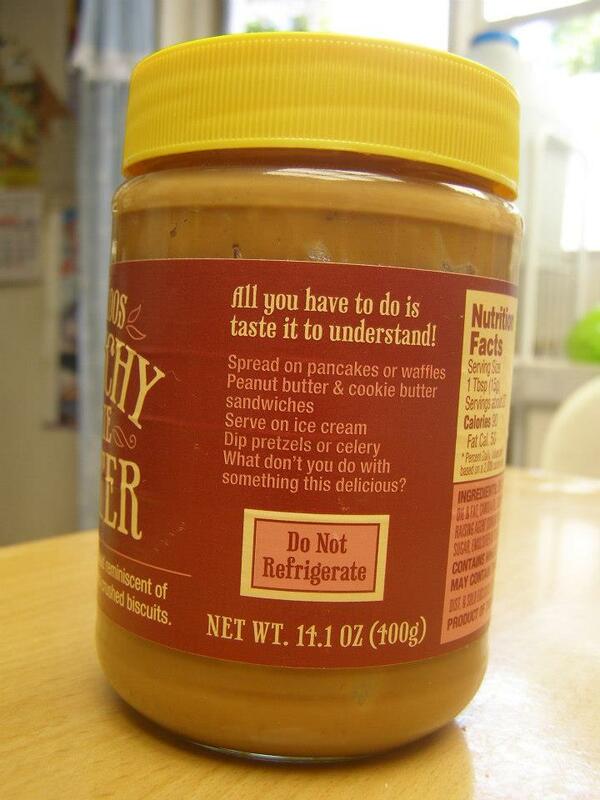 i am not much into peanut butter either. nabubulunan ako, he he he. nutella was angel's favorite but we try not to buy it coz its too sweet. cheese spread na lang or chicken/tuna spread. north island a few years back. Where in NZ ka based? 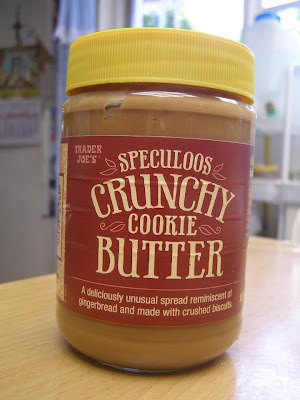 My sister tells me that as soon as boxes of this spread at trader joe in the us, it's quicky sold out. Are they sold in sg? Ay, I thought I already left my comment here. Sowee, Noel! I wonder how yummy this Speculoos is! Dami ng posts ako nabasa about it. I haven't seen one here in the local market. Is there yet?